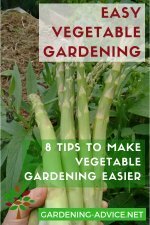 Do you sometimes have problems with growing vegetables from seed? It could be the lack of heat that is causing the issue. 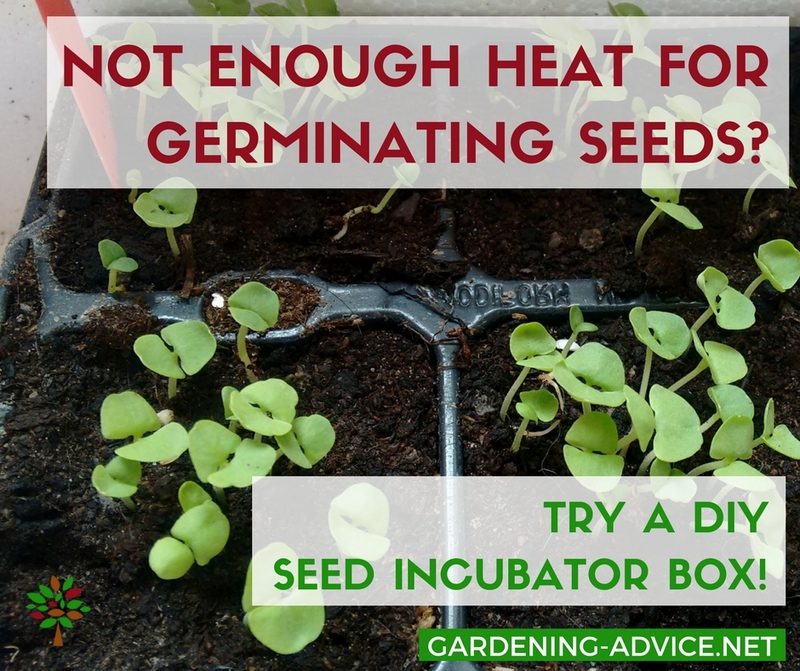 Some vegetable seeds need that bit of extra heat to germinate well. We tried to start cucumber and zucchini seeds indoors early in February...and to our disappointment, they didn't germinate well. Out of 10 cucumber seeds, only one germinated...very slowly! 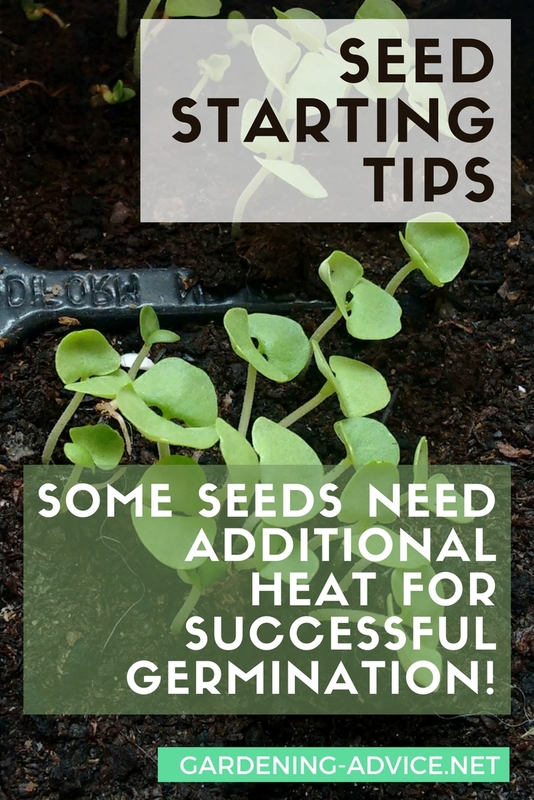 I thought it was warm enough for them to germinate at 18-20ºC/64-70ºF. 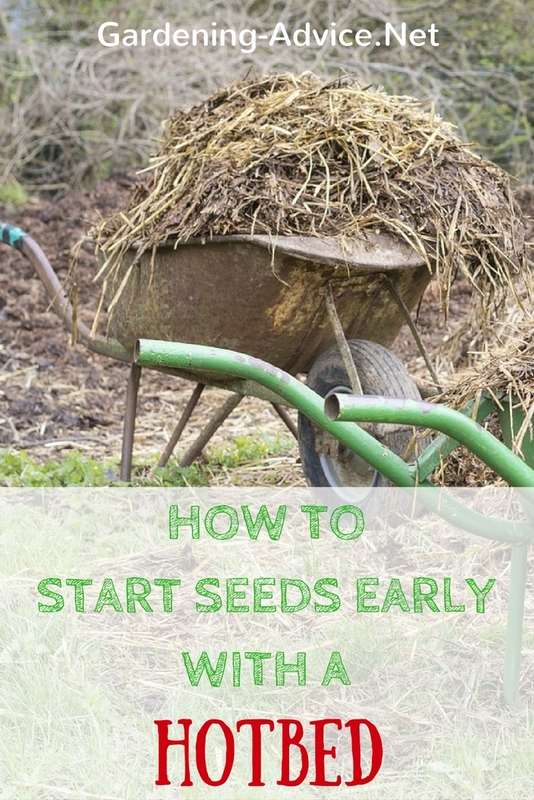 But the seeds rotted away before they germinated. A heat mat would have been a great investment! So what to do for the next batch to avoid disappointment? 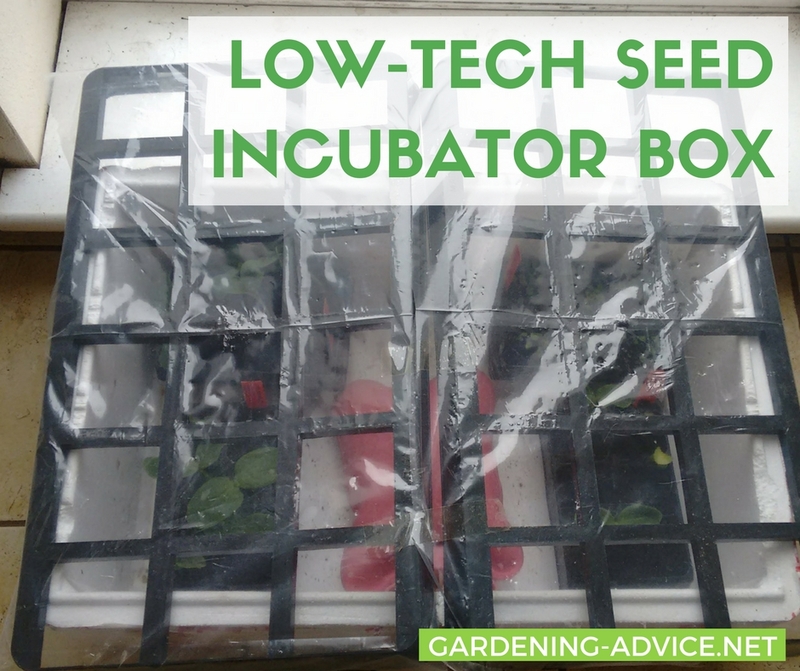 We needed a seedling incubator to keep the temperatures high enough for the seeds to germinate rapidly this time. 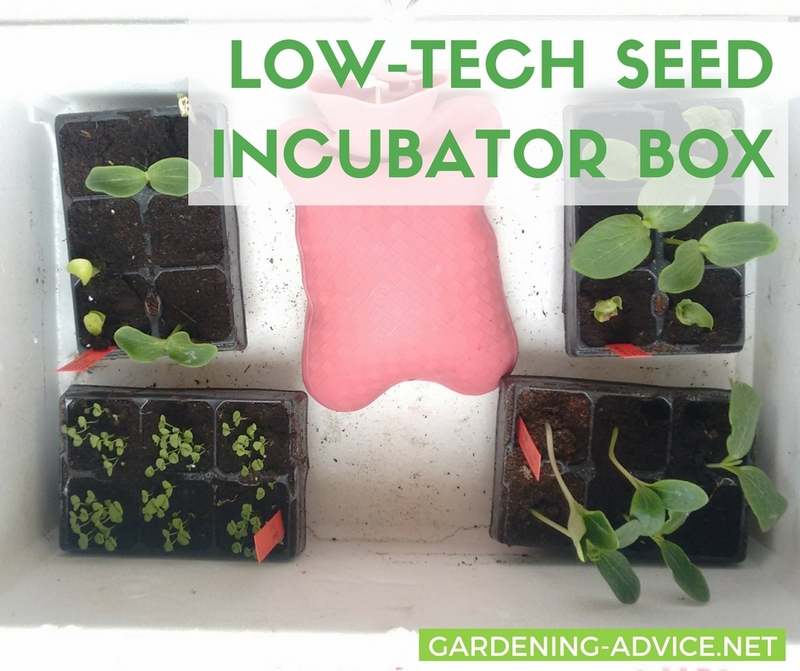 The temperature should be kept above 21ºC/70ºF to get good germination rates of cucumbers, pumpkins and zucchini seeds. You can do this very easily with an upcycled styrofoam box, a sheet of plastic or glass, and a hot water bottle..very low tech! Get a styrofoam box ideally with a lid. You can get them sometimes through frozen food deliveries (we get our frozen dog food delivered in these) or our local fish factory has loads of them to spare. 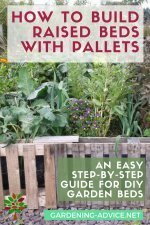 You will need a sheet of glass, clear plastic or something similar to cover the box during the day. 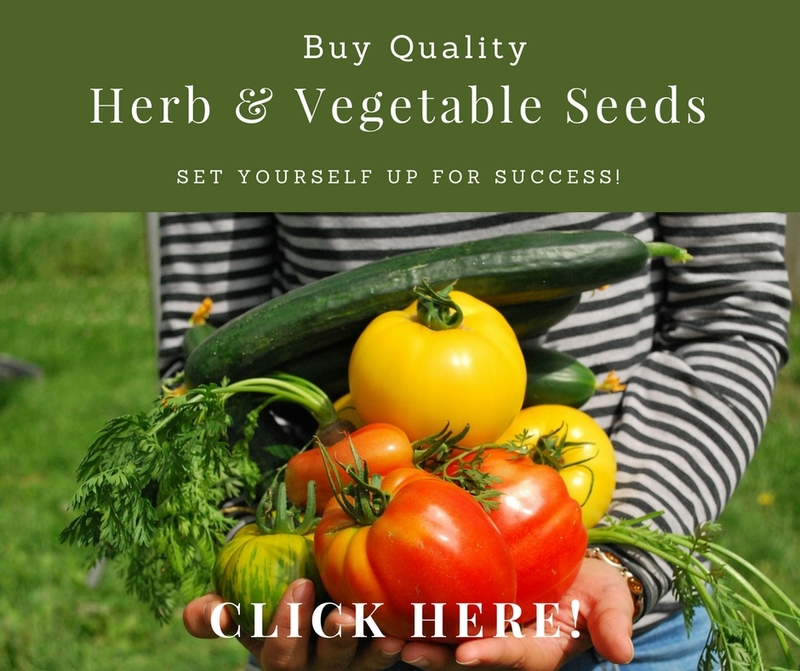 Sow your seeds as usual in seed or cell trays. 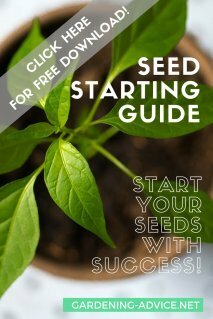 Here are some tips for sowing seeds. Arrange the trays in the box and leave a space for a hot water bottle in the middle. Fill the hot water bottle with hot but not boiling water. 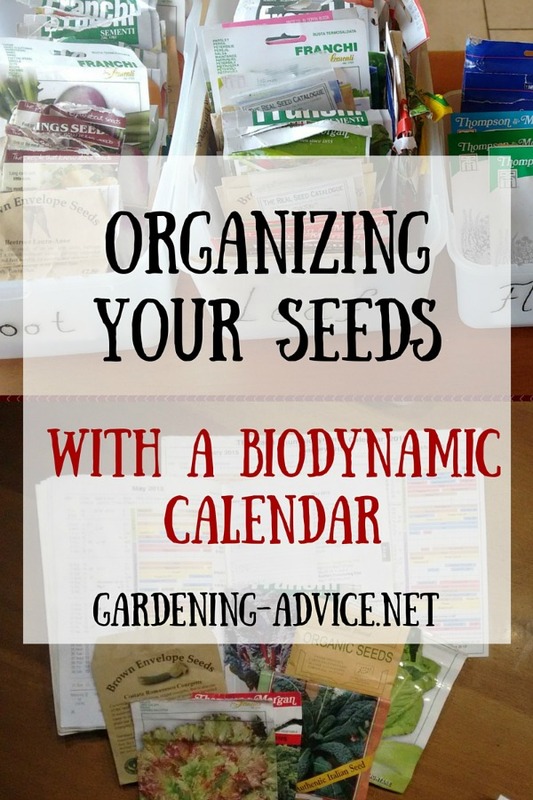 You only want to keep the temperature cozy ...and not cook your seeds! In the first few days, you might have to replace the hot water bottle several times a day. If you keep your box in a sunny spot there might be no need for a hot water bottle during the day. The box will heat up through the greenhouse effect. Leave a gap for ventilation so it doesn't overheat. 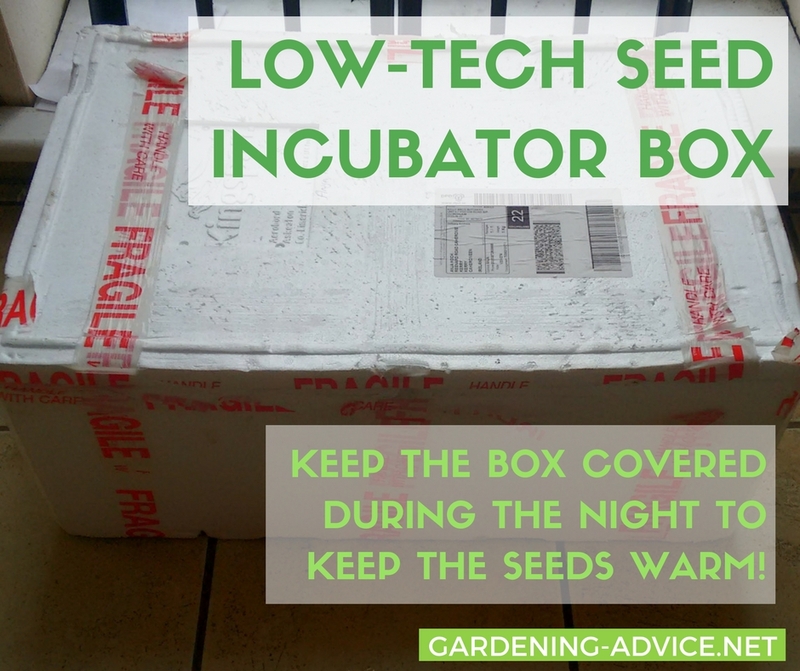 To keep your seeds warm for the night cover the incubator box with the styrofoam lid and replace the hot water bottle again. Change to the clear lid again in the morning. 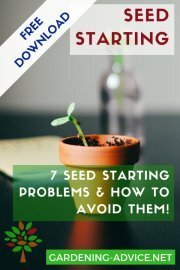 Most seeds need light for successful germination. 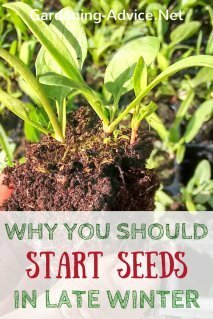 After a few days, you should see the first seedlings peeping up! 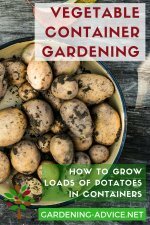 Keep them in the box for a couple of days after and then move them to a bright spot to grow them on until they are ready to be transplanted. 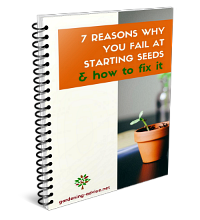 Here are some tips for seedling care indoors.